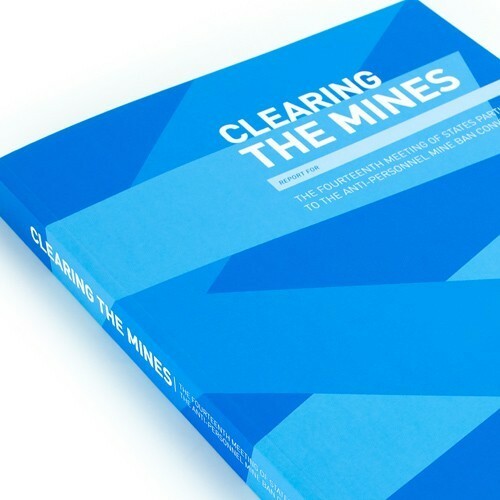 The Clearing the Mines publication is a key publication for Norwegian People’s Aid’s various stakeholders including governmental bodies and academics and is distributed at the NPA annual conference. Optima were appointed by Norwegian People’s Aid to design and produce the Clearing the Mines publication in June 2014 edition and completed and updated edition in November 2015. The publication consists of a large volume of very detailed information and data, which is collated from a variety of sources, reporting the progress of clearing anti-personnel mines across the world. At the same time we developed a website to hold information about universal legislation in regards to land mines and cluster munitions. All countries that are affected by these types of munitions are listed and graded depending upon their performance. 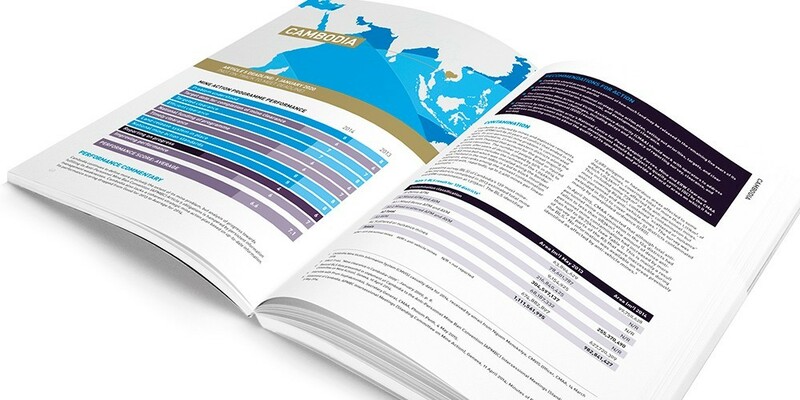 Complementing the styling of the printed reports we created an elegant site which allows for the incorporation of any new reports in the future. 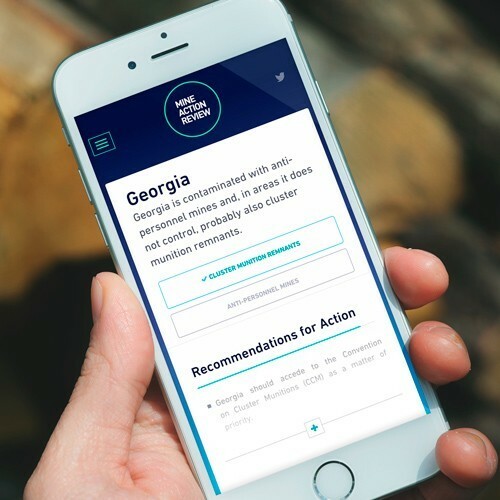 Optima recognised that the design needed to enhance the information and data presented and not distract from the content and messaging – clarity, accessibility and accuracy were of paramount importance. The typography is clean and colours vibrant but accessible making the site a pleasure to navigate. 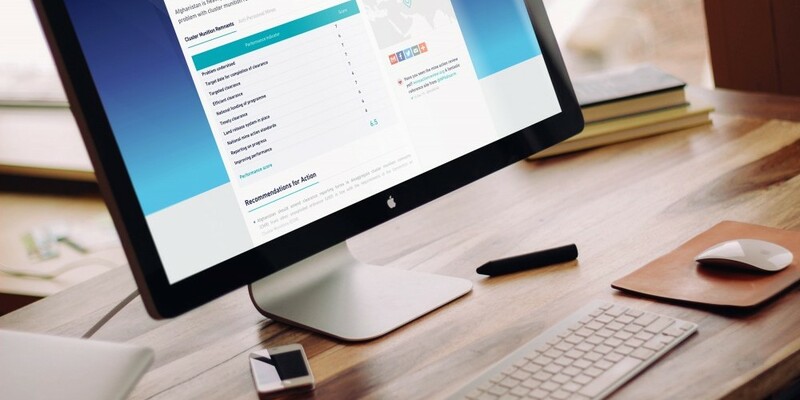 The content is key with this site and we had to ensure that users could find the countries they needed quickly so we build a robust search engine and tagging system. The site continues to be a fantastic resource for academics and students and we hope to develop the system further to takes into account new reports in the future.